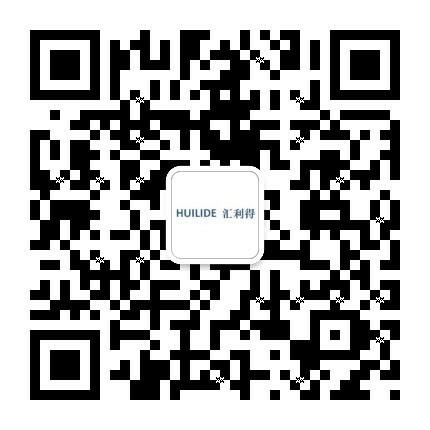 Linear Feeders, Suzhou Huilide Machine Co., Ltd.
A Linear Feeder provides consistant drive to the components allowing the leading part to be driven into a dead nest or escapement where it can then be removed by a Pick n’place Machine. Linear Feeders can also be Controlled with Sensors whereby the Linear Drive can be either Stopped or Started when Required. An Example of this whould be when an Assembly Machine has Sufficient Part Numbers. As parts discharge from a vibratory bowl feeder, it is important to maintain feed rate as parts convey horizontally to their next processing point. Likewise, as parts feed from the discharge end of the linear track, it is critical to have controlled vibration so that a smooth transition occurs and any whipping motion in the track is eliminated. To control these factors, we designed and developed our vibratory mount linear drive. These units are exceptionally stable, assuring precise track alignment and consistent part positioning. The design of the Linear Drive provides ample power to handle a wide range of linear tracks. Tuning is made simple due to the substantial base weight relative to the weight of the conveying track.